Discover a new twist on a traditional hoof pick, one that incorporates a corkscrew! 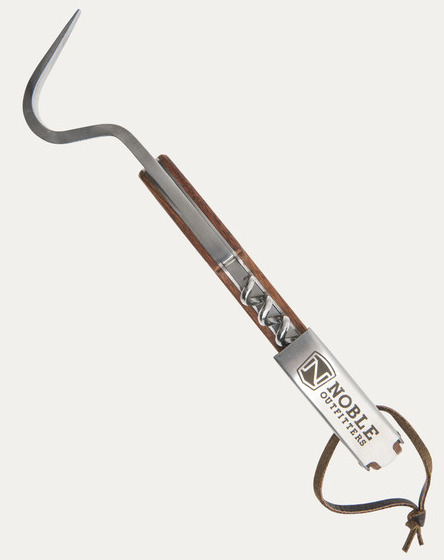 The classically styled Wine Down Hoof Pick has an easy access wine opener concealed in its handle. Packaged in a stylish box. 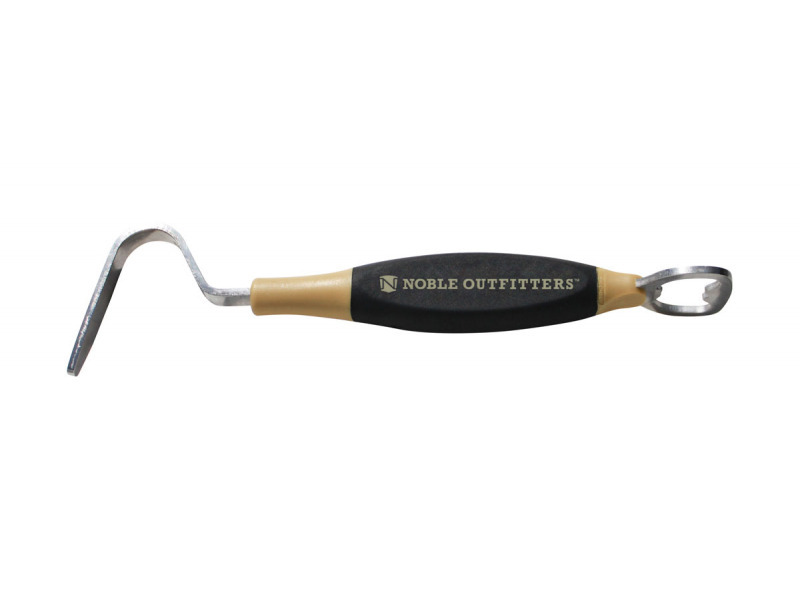 There are currently no questions for Noble Outfitters Wine Down Hoof Pick - be the first to ask one!